You are invited to join Dr Tony Ribbink of the Sustainable Seas Trust (SST) at the Gordon’s Bay Yacht Club at 18:30 this coming Thursday, 7 September, for a presentation on the False Bay Hope Spot. 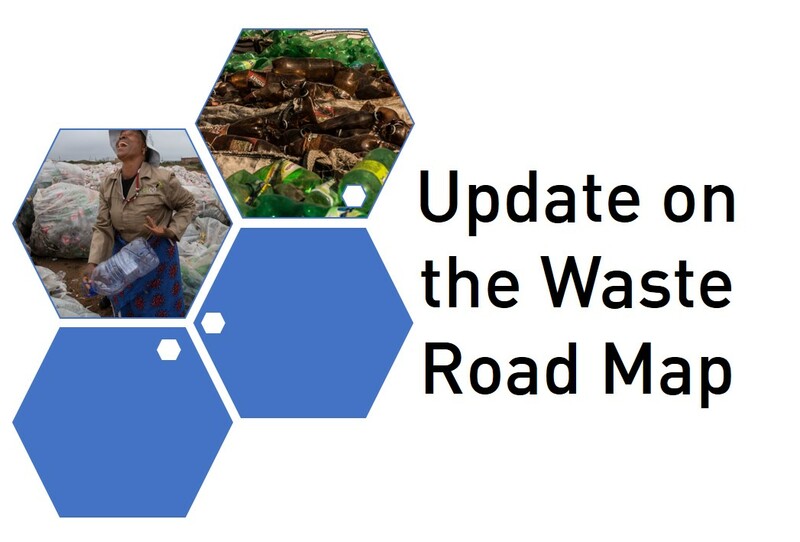 In partnership with the CSIR, we are pleased to announce our first PETCO & Friends session, which will provide an update on the Waste RDI Road Map with Dr Linda Godfrey. 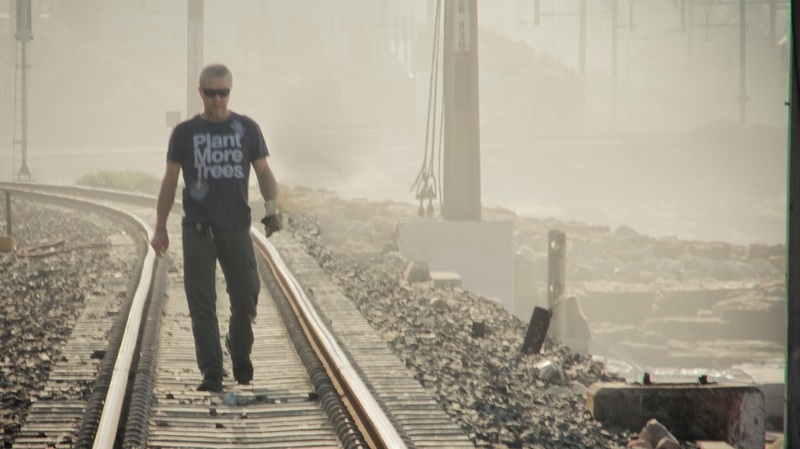 Join Clean C and PETCO for a train-track clean-up at the end of Women’s Month. 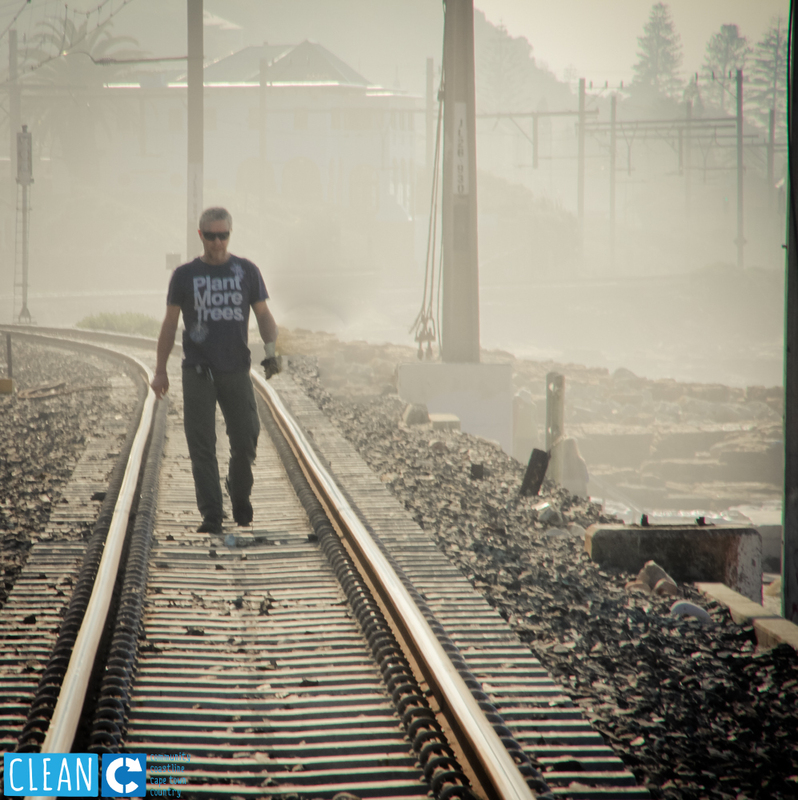 Join Clean C and PETCO for a train-track clean-up as part of Mandela Month … it should be a lifestyle after all. 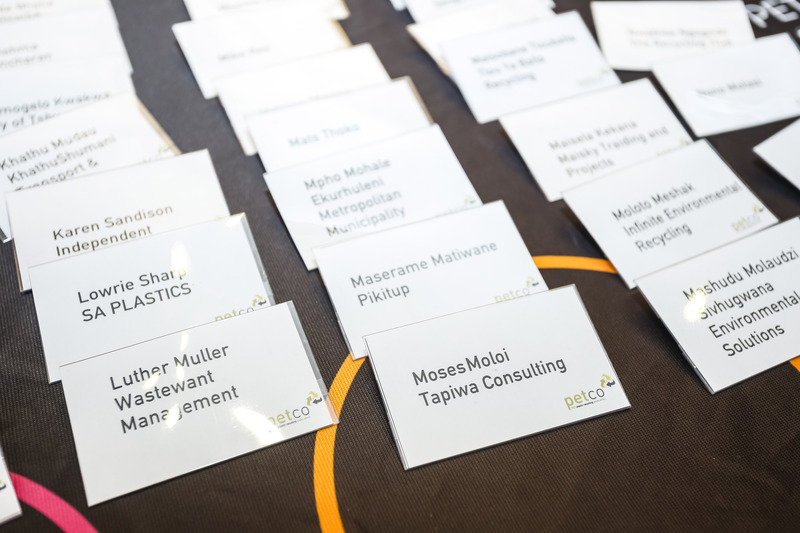 The African Marine Waste Conference (AMWC 2017) is hosted by the African Marine Waste Network (AWMN), which was launched in July 2016 by the Sustainable Seas Trust (SST), Plastics SA and other partners in Port Elizabeth, South Africa. A circular economy is one that builds economic, natural and social capital as opposed to the current “take, make and dispose” extractive industrial model that we know cannot continue infinitum. It is restorative and regenerative by design, relying on system-wide innovation. But what does this mean for SA? 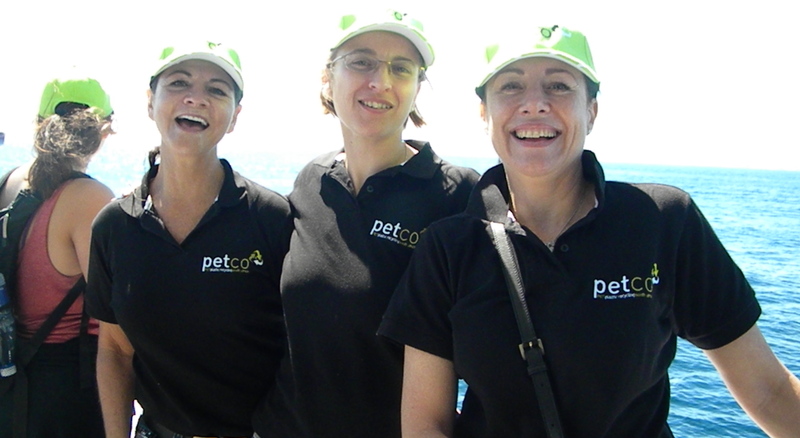 PETCO will be hosting our AGM on Wednesday 7 June 2017 at the Radisson Blu Hotel in Sandton. Join us as we celebrate what we achieved in 2016 and recognise the partners that worked with us to do it! 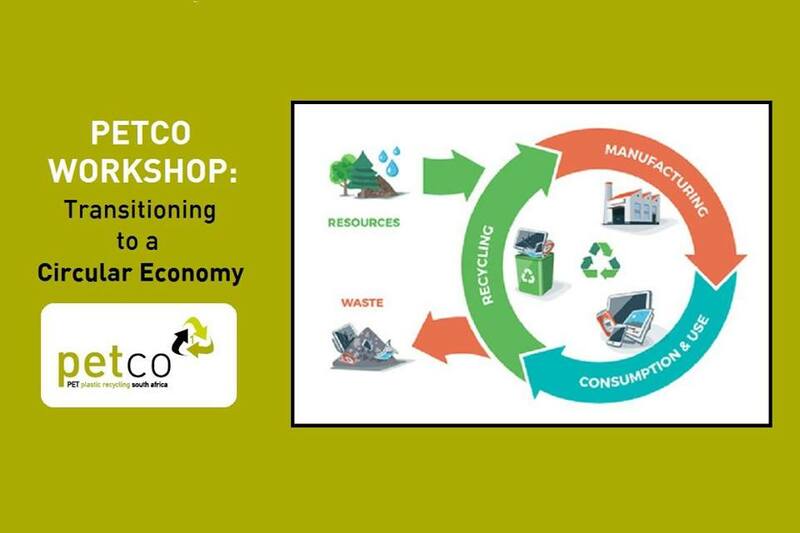 Workshop – The Economics of Recycling: Is Recycling Worth It? 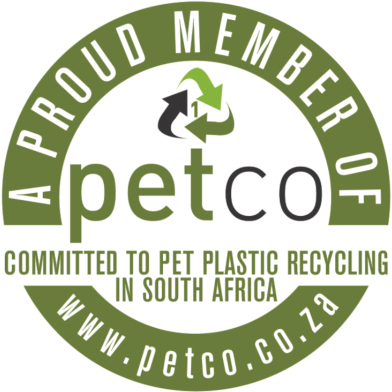 PETCO seeks to minimise the environmental impact of post-consumer PET on the South African landscape. 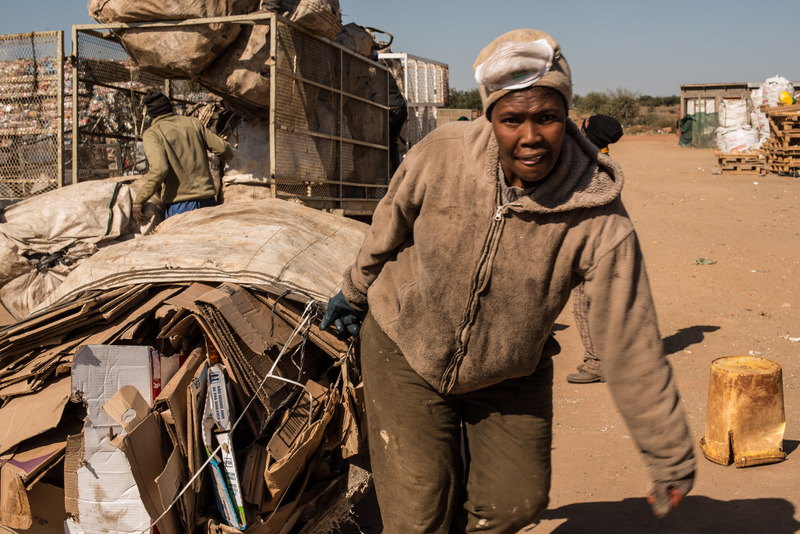 In order to attain this vision and to build a sustainable recycling economy, we first need to understand how the economics of recycling work. Join PETCO for a panel discussion on the future of plastics that we hope will inspire you to explore what business success means in a re-imagined sustainable future.